Just in time for those outdoor summer workouts, Dia &Co’s new fashion focus is activewear. This week, the subscription based service has created a three-point program designed to expose the toxic elements of fitness culture and make strides toward a positive, inclusive and representative fitness community. 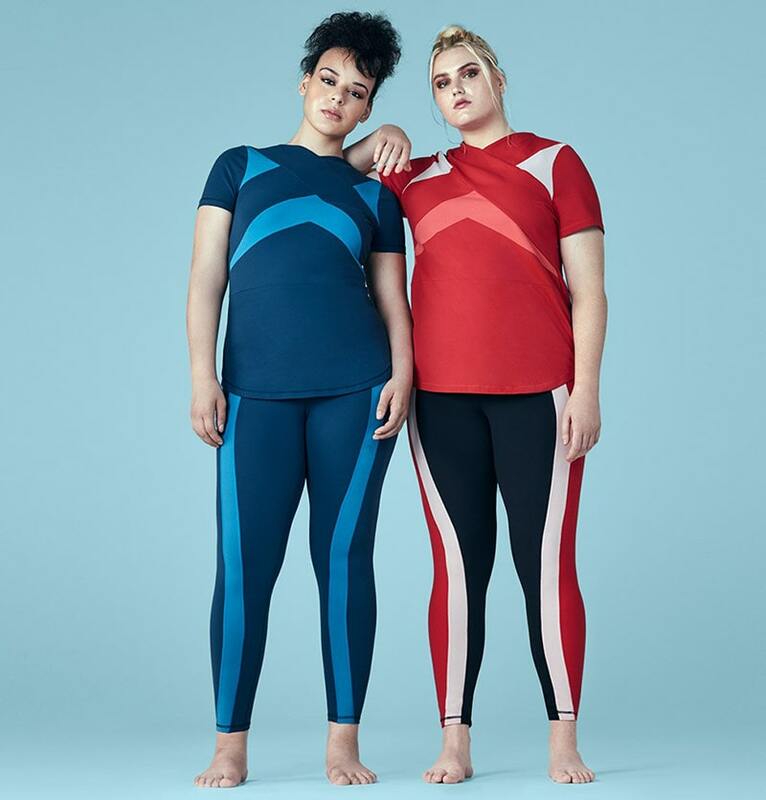 Dia’s initiative will include a huge selection of activewear featuring a variety of brands, most notably, Venus Williams brand EleVen and model Candice Huffine’s Day/Won. The Venus Williams collaboration is an exclusive plus size collection and Venus’s first time offering plus sizes with her brand. 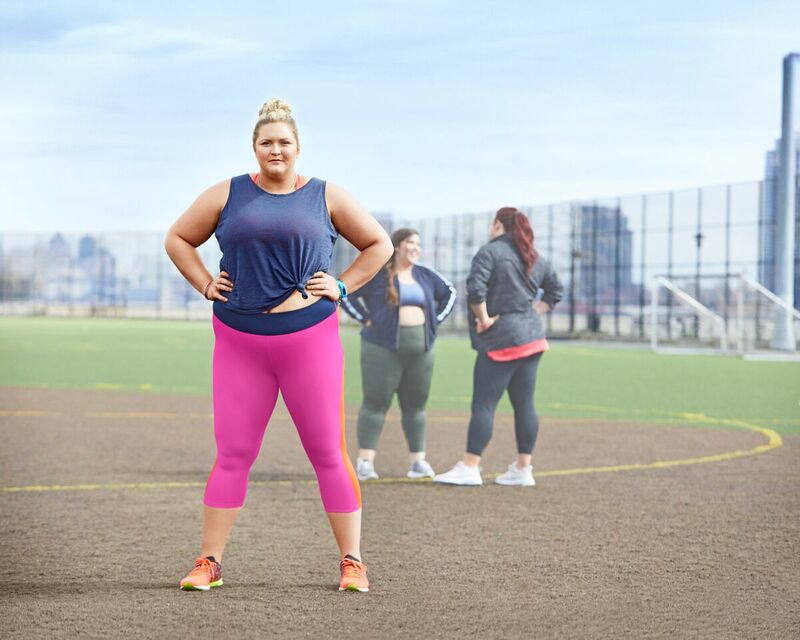 In addition, the initiative includes a national campaign ad that features Madeline Jones of Plus Model Magazine, Cece Olisa Co Founder of the Curvy Con, Team USA athlete Shelbi Vaughn, and viral teenage dancer Lizzy Howell. 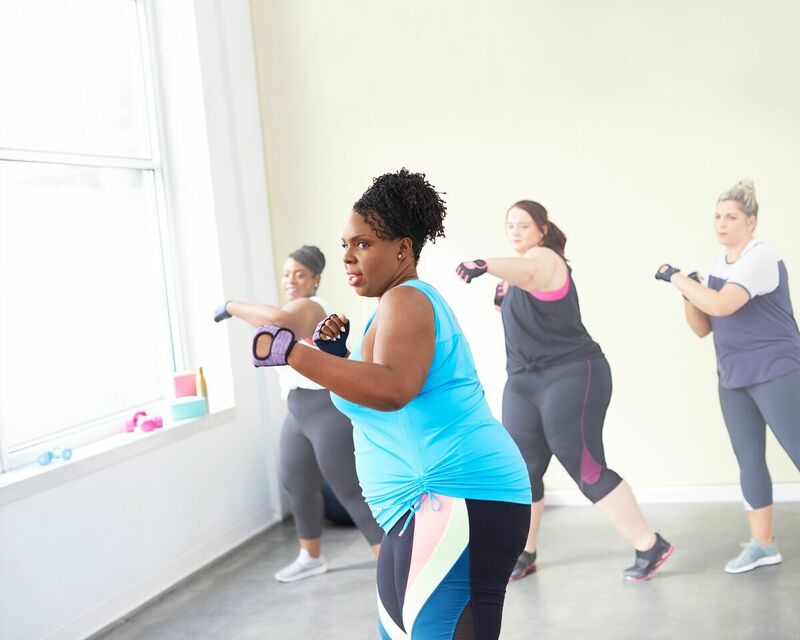 If that’s not enough, Dia is also launching community based wellnes initiatives led by plus size fitness expert Louise Green, author of Big Fit Girl. This is an amazing initiative because so many people believe that plus size people don’t exercise or take their health seriously. You rarely ever see fitness ads with plus size women or men. This campaign definitely helps to take away the negative narrative around plus size women and health. 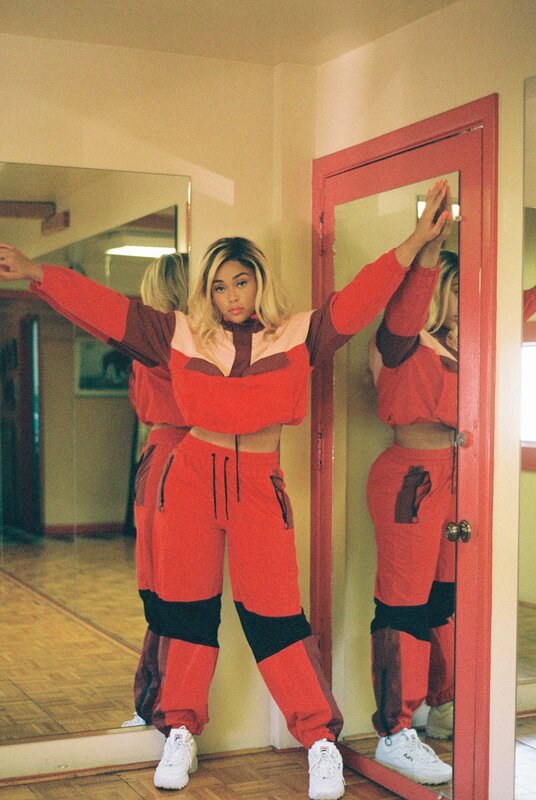 You can checkout more of the initiative and get your hands on some of the new activewear by visiting Dia&Co. I read this article and found it very interesting, thought it might be something for you. 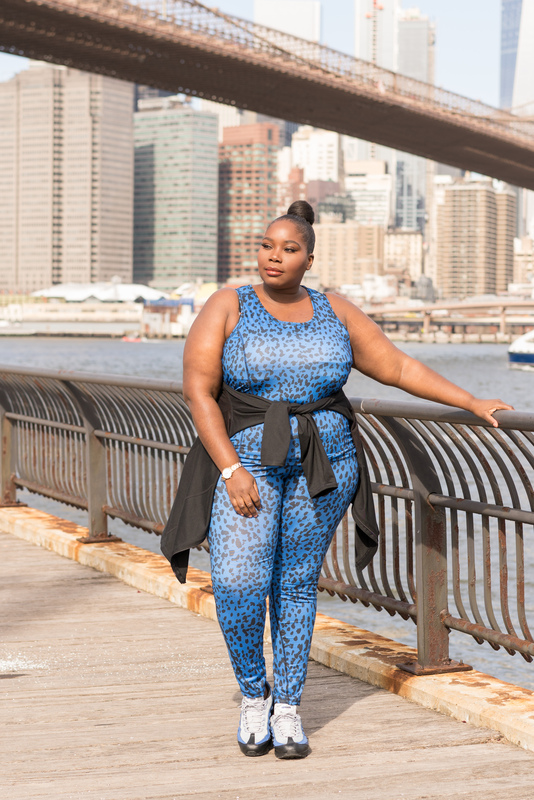 The article is called Dia&Co launches Plus Size Activewear With Venus Williams And A New Fitness Initiative and is located at https://stylishcurves.com/diaco-launches-plus-size-activewear-with-venus-williams-and-a-new-fitness-initiative/.